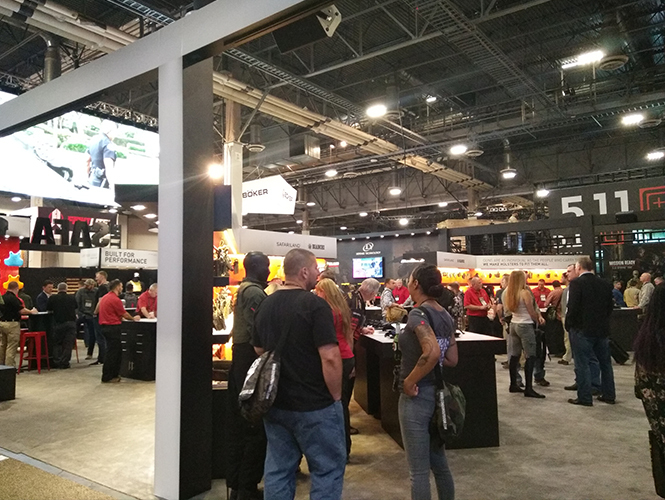 LAS VEGAS – The 40th Shooting, Hunting and Outdoor Trade ShowSM(SHOT Show®), owned and operated by the National Shooting Sports Foundation® (NSSF®), celebrated the milestone with more events than ever before. 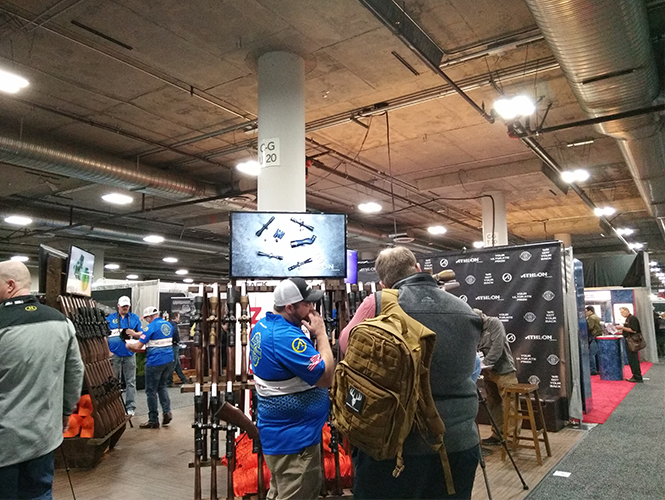 Strong attendance, upbeat buyers and sellers, and a series of packed special events that collectively made up “SHOT Week” resulted in another top-rated SHOT Show. Wanney Corporation, attended the event. 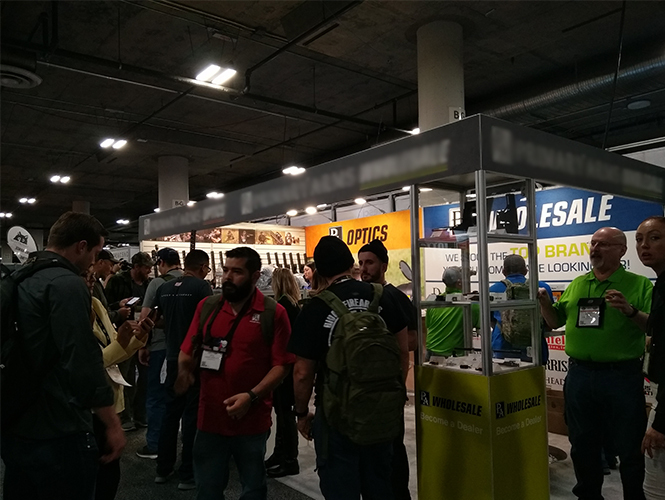 We showed four night vision products that we developed independently. And many visitors and exhibitors show great interests in our night vision. The exhibition has achieved good results, and we will show the audience with more innovative products at the next exhibition.